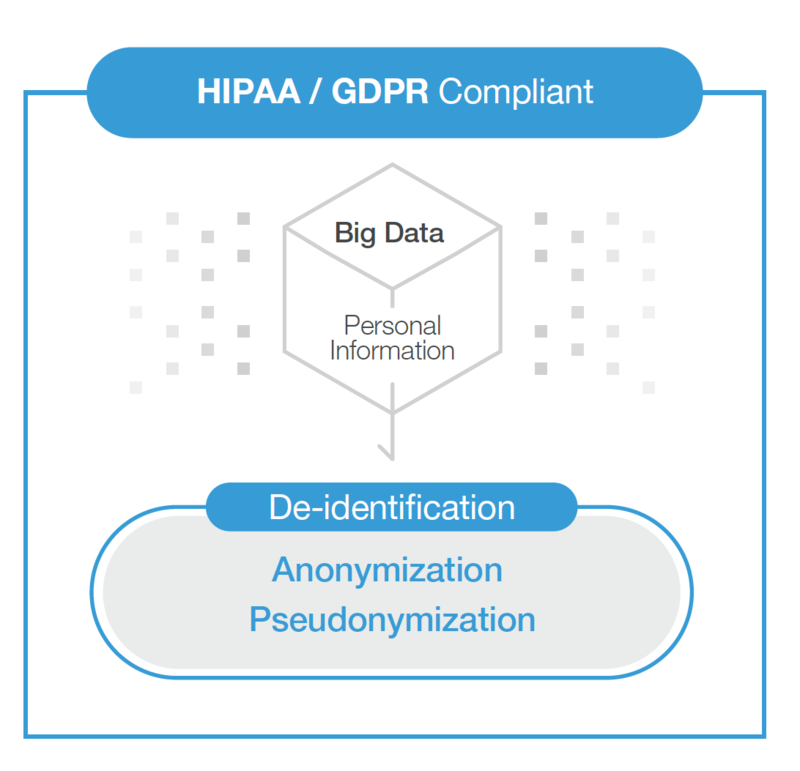 AnalyticDID uses data anonymization and pseudonymization techniques to transform personally identifiable information (PII) into data that cannot be used to identify an individual. It focuses on business utility of the data while ensuring privacy. This allows you to effectively analyze large amounts of data without violating privacy regulations.